We’ve officially re-vamped our website and it feels great. The website that we had up until now was very much a “placeholder” site. It was good enough for our Kickstarter campaign back in 2013, but we were in desperate need for a better forward-face. Thankfully our friend Jason Gohlke, with his deep WordPress skills and eye for design and usability, came to our aid. 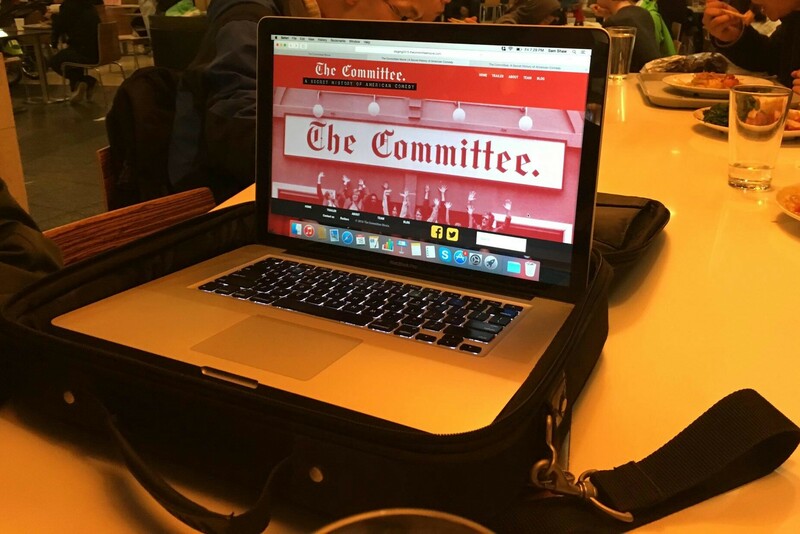 The new The Committee Movie site was designed to focus on the site’s content and community. The site is built on WordPress, which powers 25% of the Web and combines simplicity for users and publishers with state-of-the-art flexibility and security. Best of all, it’s free and open-source with a community of thousands of WordPress developers who have contributed code, design, and templates to the larger Web. It is optimized for all devices and browser sizes, so you can enjoy the rich media experience whether you’re on your smartphone, tablet, laptop, desktop computer, or even a phablet or a netbook (but, sadly, not a Newton or a Jitterbug). It is also seamlessly tied to our blog, so our website and blog are now under one roof. We will continue to make improvements as we go of course, but we’re really proud of our new site and we hope you enjoy it.